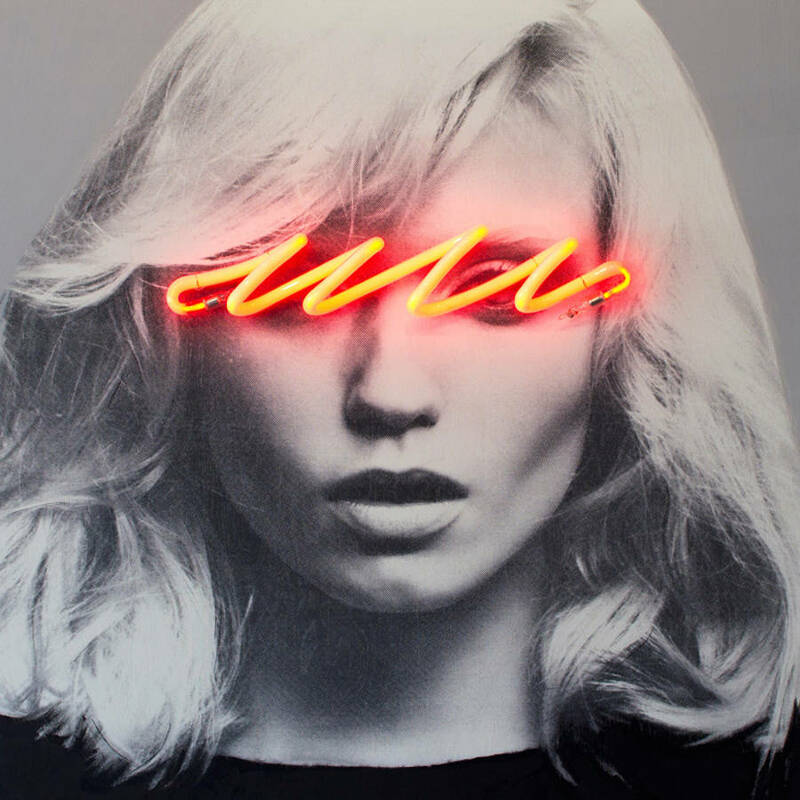 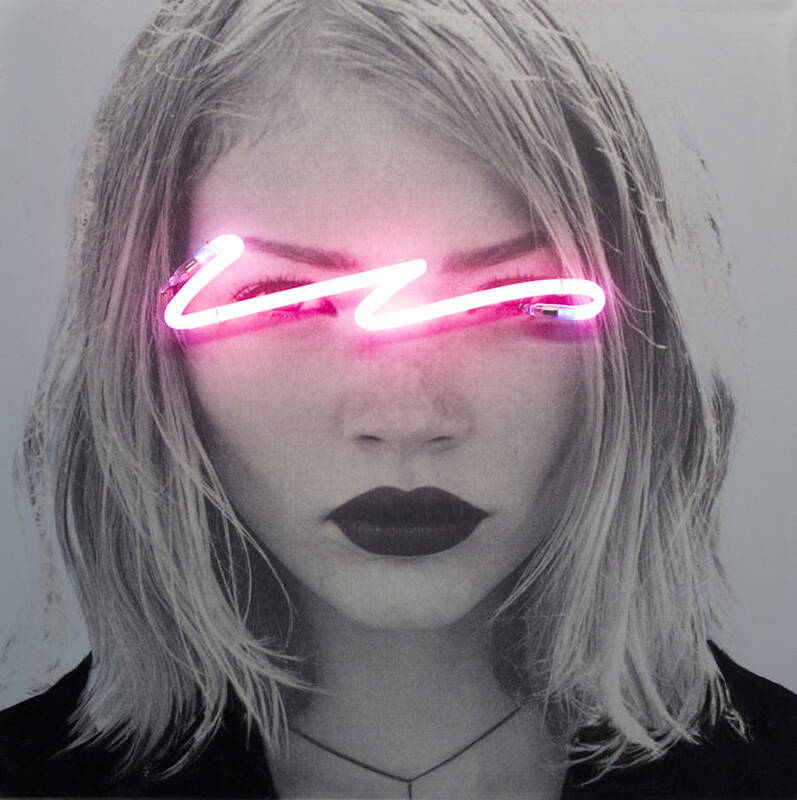 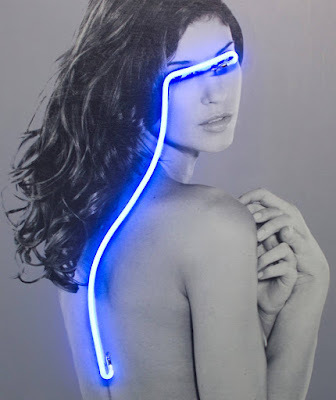 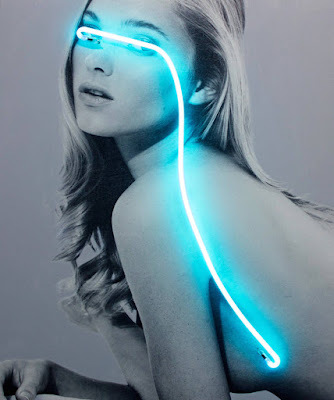 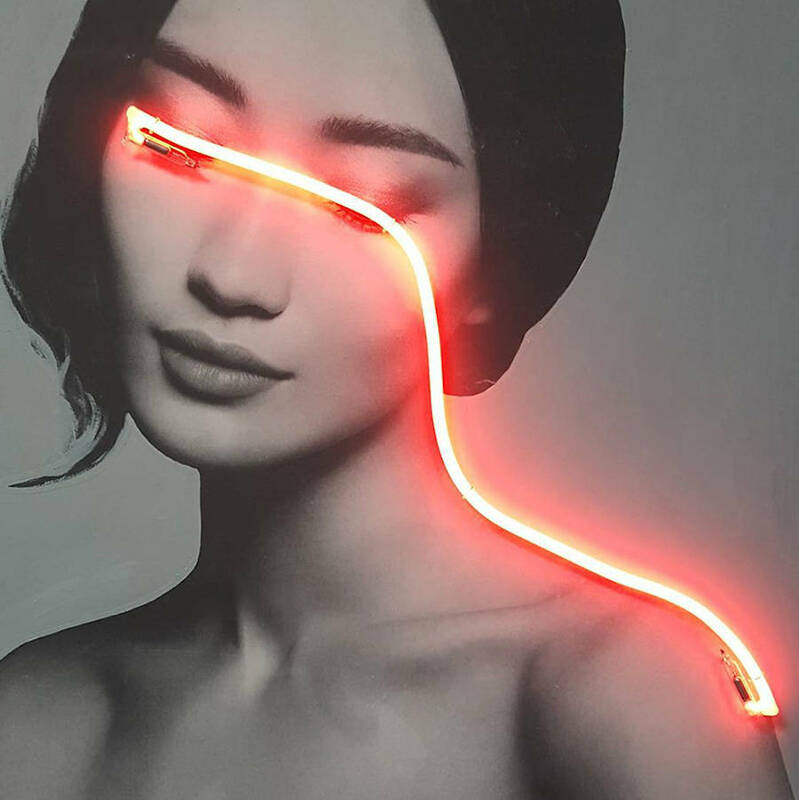 javier completes his "blindness" collections in a variety of mediums, (see more here), but today i was drawn to the striking, deliberately distruptive line that the medium of neon has within and on each piece. 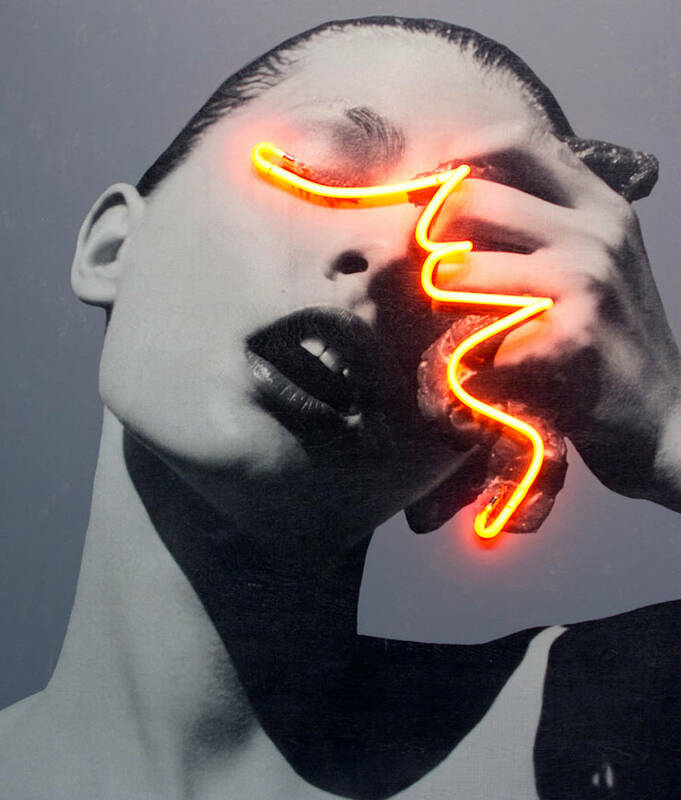 i also really like his his printcut series, here. 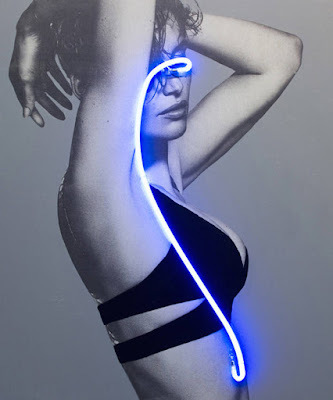 just saying...enjoy!